Hello all! I hope you all have a great weekend planned. If you don’t have any big plans then this post may be just the thing for you! Today I’m going to be talking about the friend we all share: Netflix. I’ll be sharing with you a few of the shows on Netflix that I could happily lose a day watching and hopefully you’ll find something you fancy giving a try. Especially as it’s getting colder outside and nights in on the sofa grow more and more appealing. Hell yes I am an anime fan, anime is Japanese animation in case you didn’t know. This one is argued by many, myself included, to be the best anime of all time. Not to give too much away, humanity has been nearly wiped out by giant human like creatures called Titans. 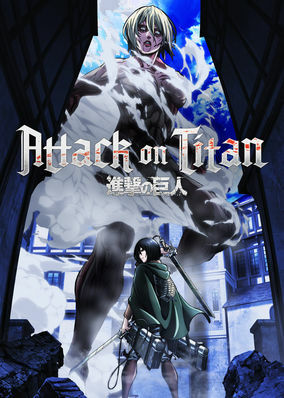 This show is amazing and I think even if you aren’t an anime fan but you love excitement, adventure and suspense you’ll love Attack On Titan. Just to warn you this show is very graphic and gory so it’s best to have a pillow on hand to hide behind if you’re a bit squeamish. Okay like most women out there I have a crush ion Benedict Cumberbatch. But I love the show anyway. As a big fan of Sherlock Holmes I was sceptical when the show first came out but after ten minutes of the first episode I was hooked. Sherlock is set in modern day London and follows the story of John Watson and his meeting, and later his adventures with, detective Sherlock Holmes. It’s funny and exciting and I am so annoyed the UK Netflix doesn’t have the third series! This is the spin off series to a little show called Breaking Bad. The series follows my favourite character from breaking bad, Saul Goodman. Jimmy McGill (who later becomes Saul) is a down on his luck lawyer who is trying his best to be an honest professional lawyer. The show is funny and intense all at once and what I love about it is that you don’t have to have watched Breaking Bad to get it, it works as a show by itself. The characters from famous fairy tales are transported to our world and forget who they truly are by a curse placed on them by the Evil Queen, Regina. It’s up to Emma, daughter of Snow White and Prince Charming to break the curse the only problem is she doesn’t believe any of it. I love the first three series but I feel it went a bit downhill after that. 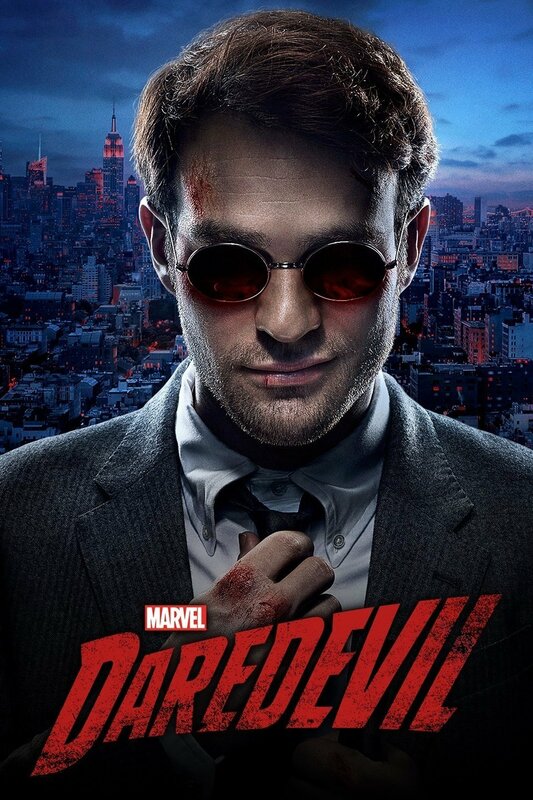 I got into this show because of Dan, it’s about Marvel superhero Daredevil who loses his eyesight as a child. As an adult he uses his other heightened senses to fight criminals. It’s surprisingly really good but it’s also quite violent. Yes, another anime. 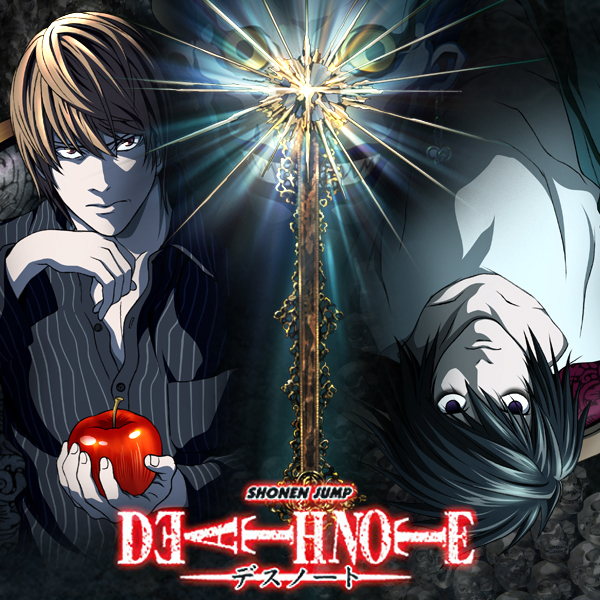 Light comes across the Death Note, a book which grants the owner the power to kill whoever's name they write in the book as long as they can picture their face. Light begins using the book to murder criminals under the alias, Kira. In order to stop Kira, L, the best detective in the world, is brought in. As you’ve probably gathered it’s pretty violent and has a dark storyline but it raises a lot of interesting ethical questions. So these are just a few of the things on Netflix that I would recommend. I hope that you may have found something you liked the sound of. I hope you enjoyed this post, do you have Netflix? What shows would you recommend? I can't recommend Sherlock enough! It's so good but just to warn you once you get hooked you will have to suffer the 2/3 years gap between the series! Thanks for reading lovely.